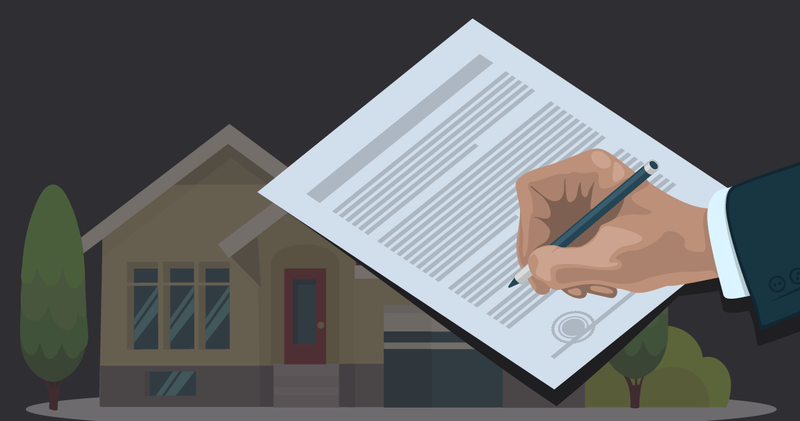 What Happens When I Make An Offer On a House? One of the most stressful parts of buying a new house is the time right after you you make an offer on the house you really want. 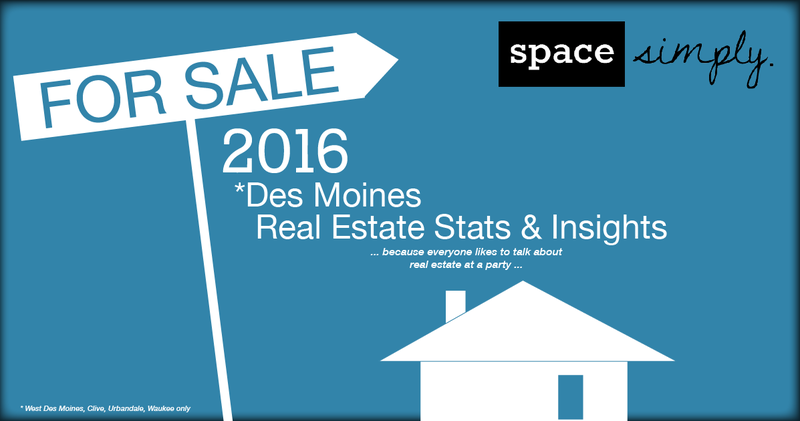 Des Moines remains a very hot and active home buying and selling market. Take a look at the stats on home selling and buying from 2016.